Pimas generators can be used in any thermal process, since they adapt to a wide range of frequency and inductors, while keeping the output power at the nominal value. High-tech solutions, state-of-the-art sylicon devices and complex control algorithms on digital signal processors (DSP) boost the efficiency of the generators above 95%, in the whole frequency and power range. 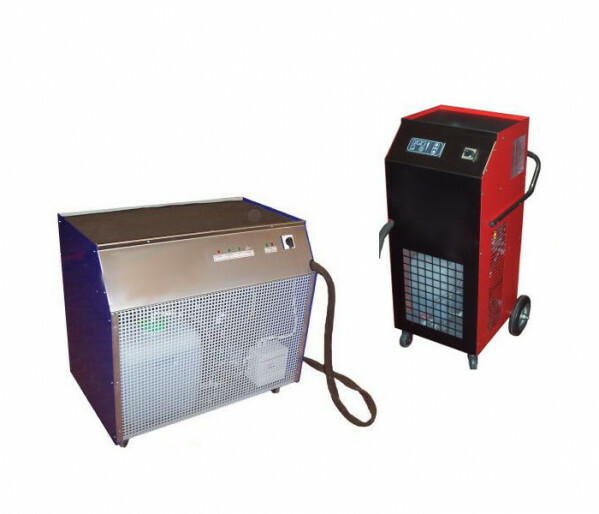 The reliability and precision of the heating process, the small dimensions and an user-friendly panel interface make Pimas generators easy to use everywhere. Pimas has a large experience and a deep know-how in high-frequency applications, including high-speed electronics, transformer manufacture and proper cooling systems. 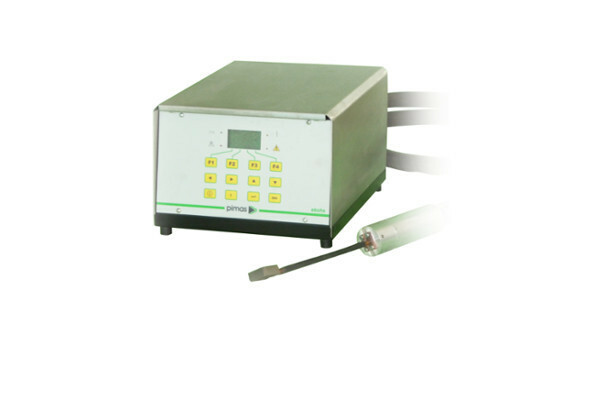 Pimas high-frequency generators can operate in a wide range of frequencies, from 100kHz up to 750kHz, for output power ratings from 1kW up to 30kW. Induction heating systems for the same frequency range but output power ratings up to 200kW are under development. Pimas offers several solutions for medium frequency generators, in the 4kHz÷100kHz range, for output power ratings up to 200kW. 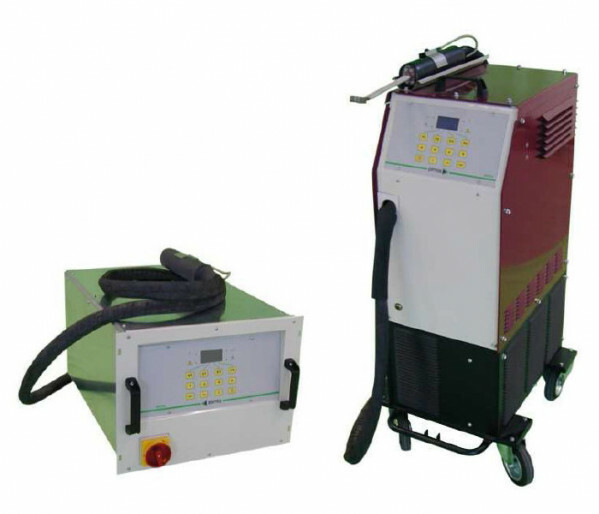 Battery induction heating systems are suitable for many manual processes or in places where the AC mains is missing. Compact, reliable and simple to use, they cover a power range from 400W up to 6kW. Software can be personalized according to the needs of the customer.